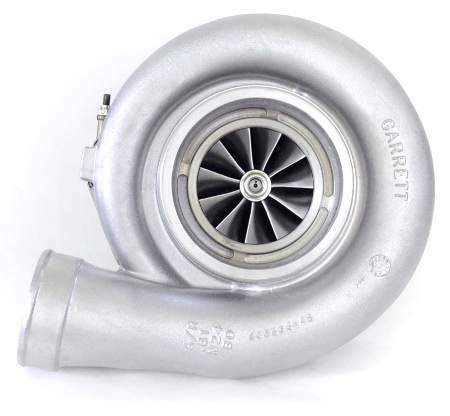 Race class engineered Garrett GTX5533R offering up to 2,000HP! 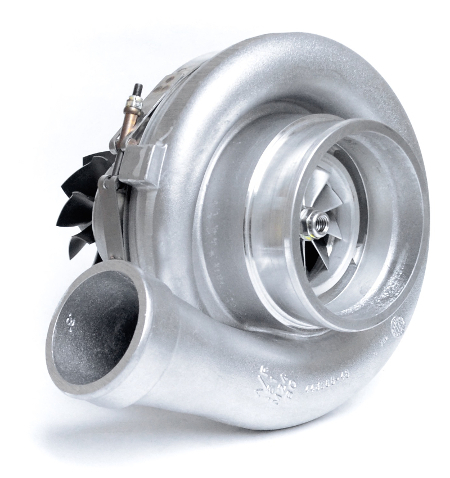 Features a 98.4 mm inducer, 133.3 mm exducer, and 50 trim compressor wheel designed for specific race class rules. 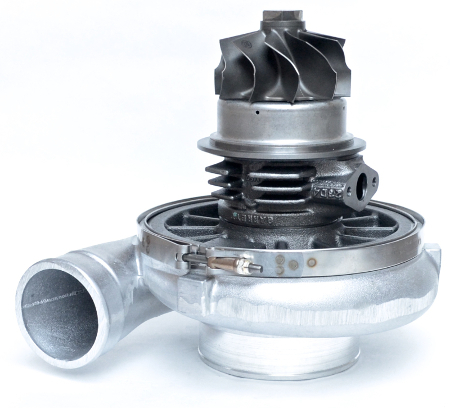 The GTX5533R utilizes the same turbine housing as the GT55 series turbochargers. The external dimensions of the GTX5533R are nearly identical to the GT55 series. 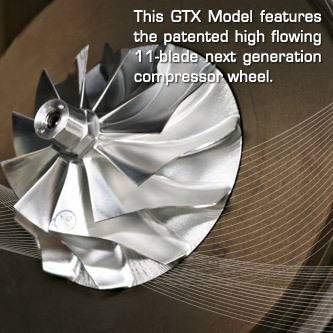 Upgrade to a GTX5533R 98mm and unleash 2,000HP!